H&M offers a broad and varied range that allows customers to find their own personal style. 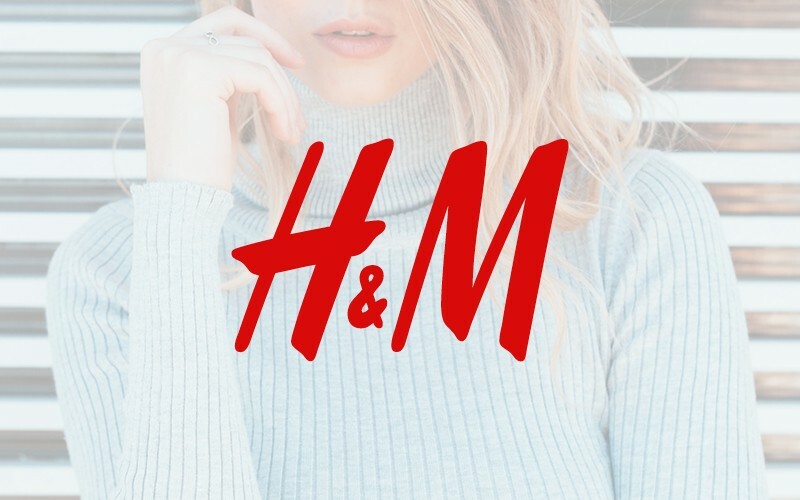 The collections are created with H&M’s broad clientele in mind and the aim is to satisfy many different tastes and requirements. The range includes everything from modern basics to high fashion reflecting the very latest international trends. The collections are supplemented by matching accessories, nightwear, underwear, and cosmetics.